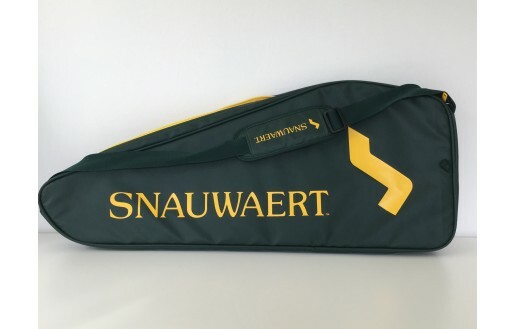 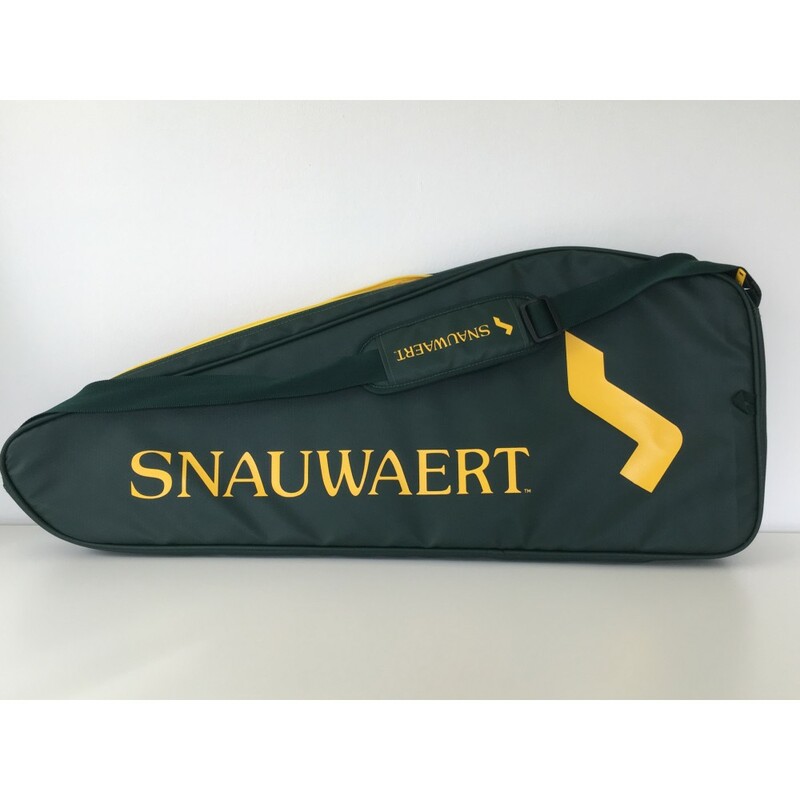 This elegant and high-quality SNAUWAERT 2 Pack racquet bag combines style and functionality. 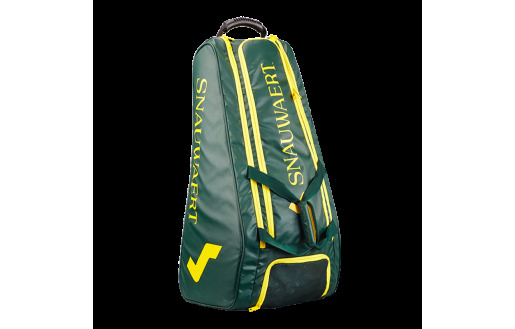 It has just the amount of room that you need to get to the court. 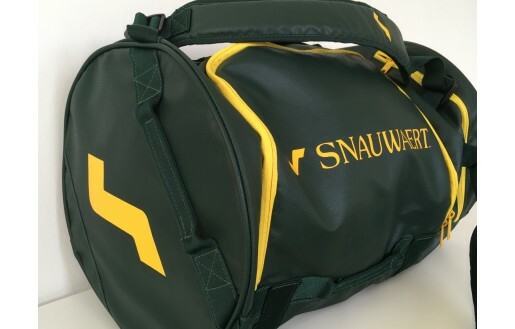 One main compartment with a padded divider to keep wet clothes separate from your equipment. 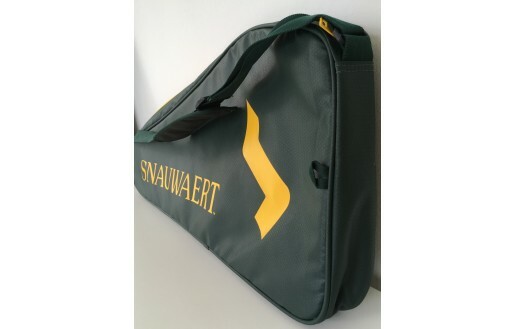 Inside there is also a mesh pocket perfect for your wallet, keys or phone. 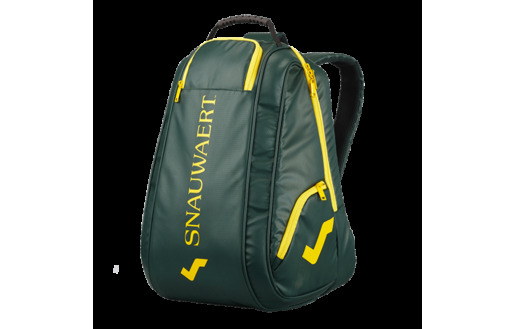 An adjustable padded shoulder strap for comfort. 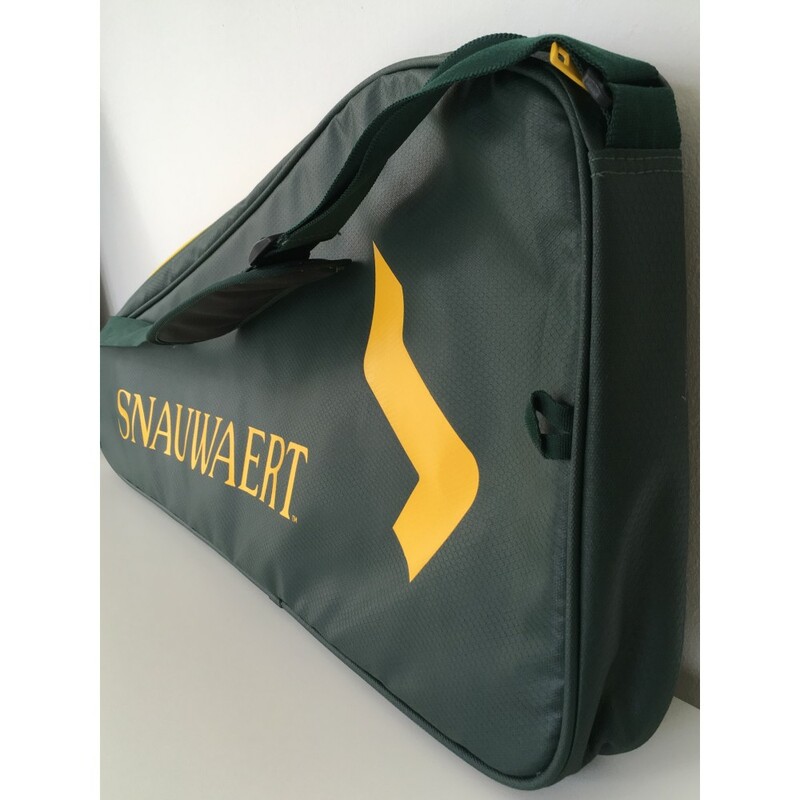 Made from high-quality materials and inspired by the legend of Snauwaert.